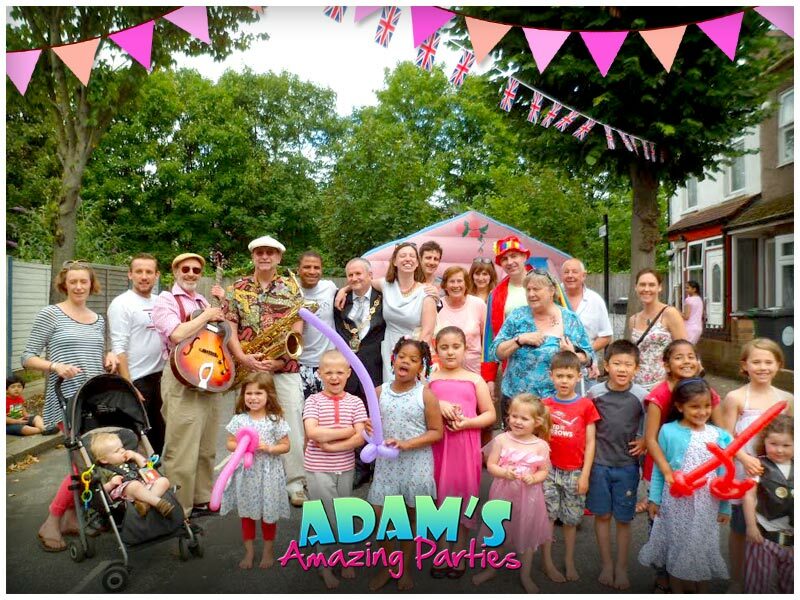 Adam the Amazing Magician, the perfect entertainment for your next children’s party or fun day event – He will leave you in wonder and amazement with his powerful magic – He taught Harry Potter himself you know, After Hogwarts of course! 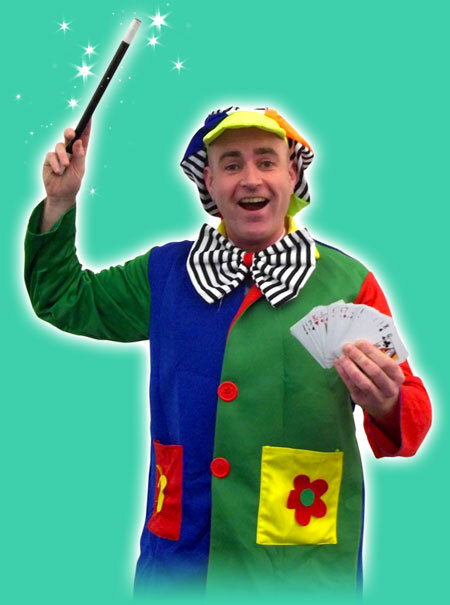 His fantastic magic act has been tried, tested and perfected through years of experience at hundreds of parties, events, fun days and many hours of practice! All delivered with lots of fun and laughter! I let all of the children have the chance at trying magic, where they amaze and baffle themselves and others! 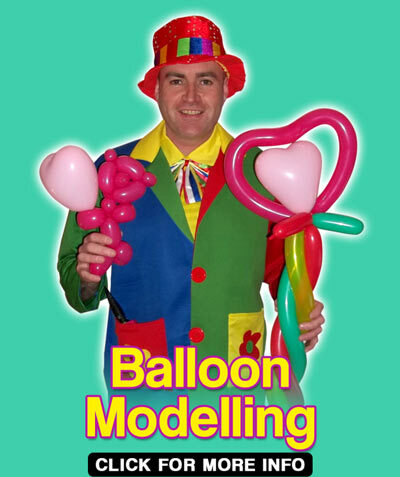 I can tailor my magic act to suit children of various ages! 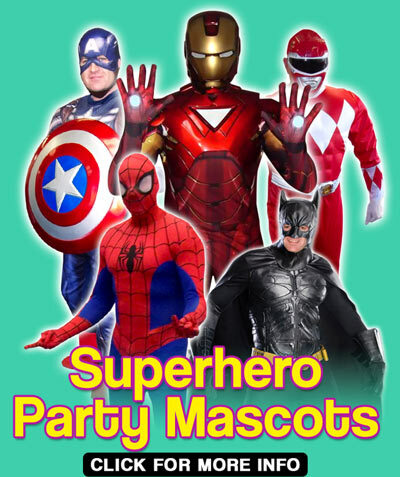 Incorporating themes ranging from Batman, Spiderman to Mickey Mouse and more! 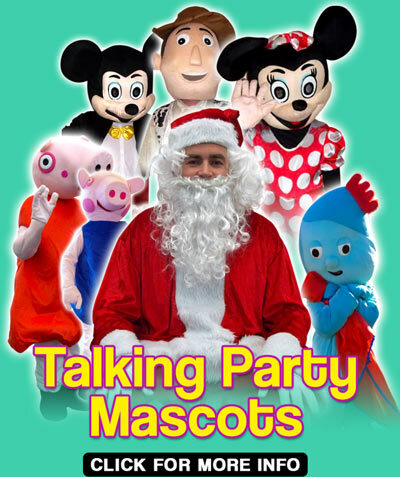 I also bring along my Party Box with balloons, bubbles and can also include a talking mascot or two for no extra charge!